After viewing the video, please call or email us to access your Personal Financial Website today. As a client you have complimentary access to your personal financial website which provides you with a consolidated view of your entire financial household, with daily account updates, alerts and net worth reporting. 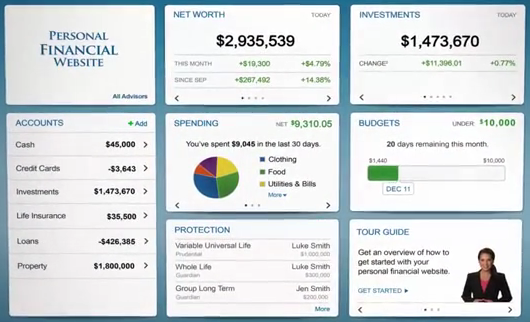 Your personal financial website employs a secure, password-protected, encrypted system allowing you one-stop, mobile access to all of your personal financial accounts, including: bank accounts, investment accounts, credit cards, mortgage information, life insurance policies, personal loans, 401(k) accounts and more. 1650 Wealth Management chose to offer this secure, cloud based, personal financial management system to help simplify the financial lives of our clients. 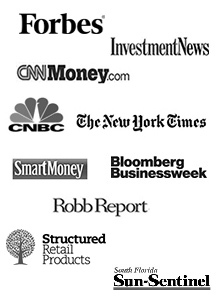 We are happy to report that many of our clients using the 1650 Wealth Management Personal Financial Website have found their personal financial website to be an extremely useful personal financial management system.